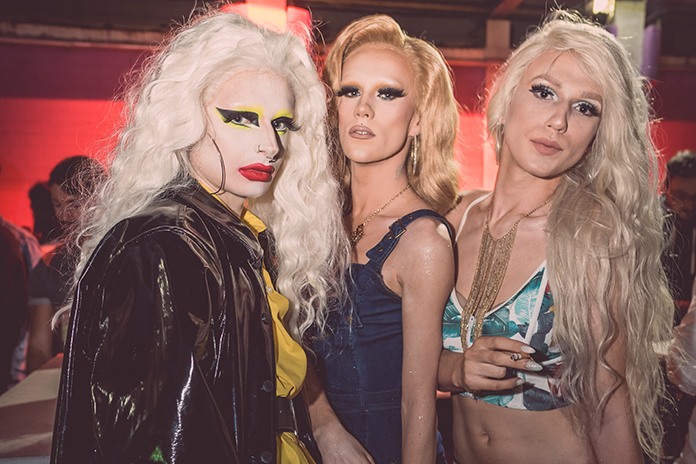 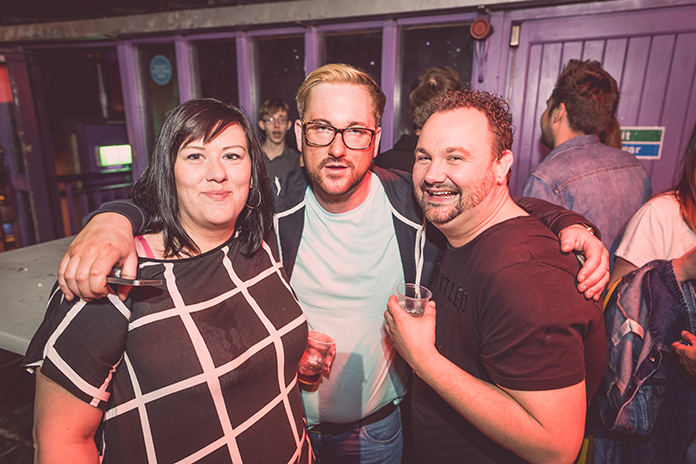 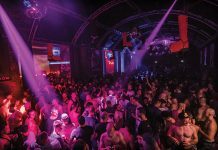 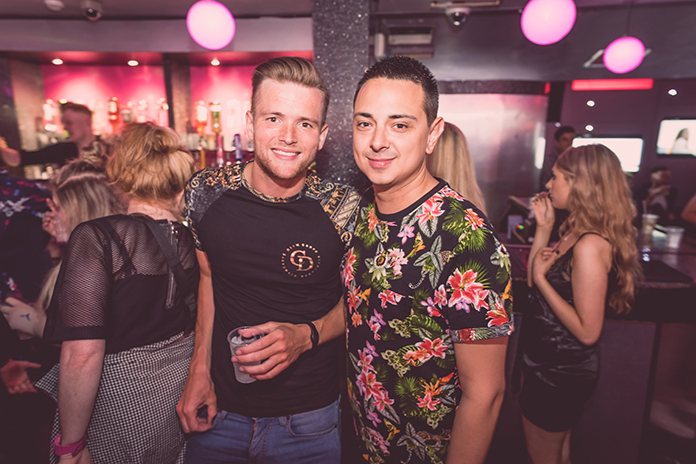 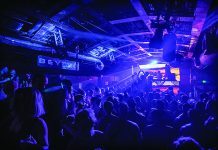 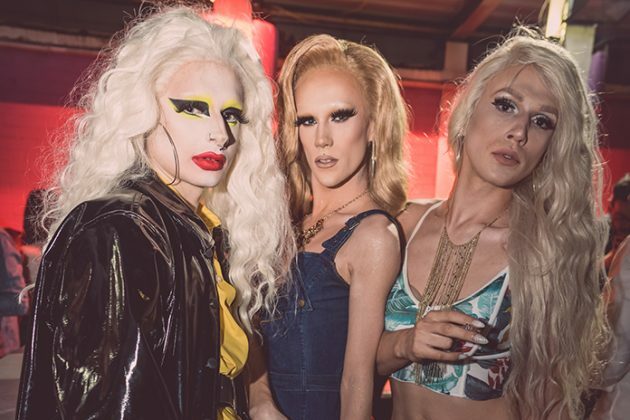 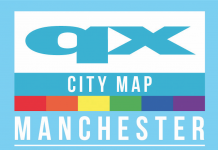 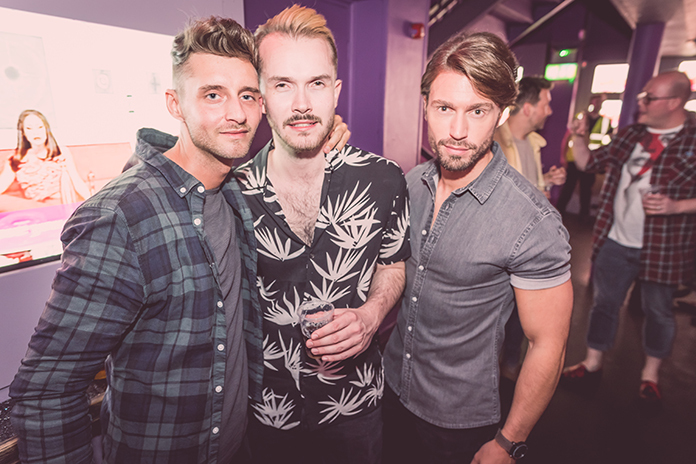 Straight down to Bank Holiday business at G-A-Y! 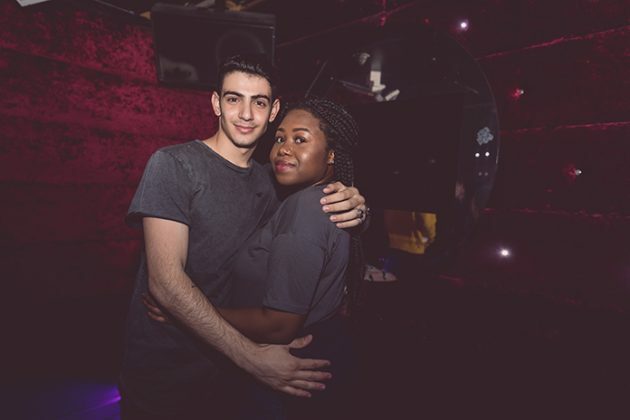 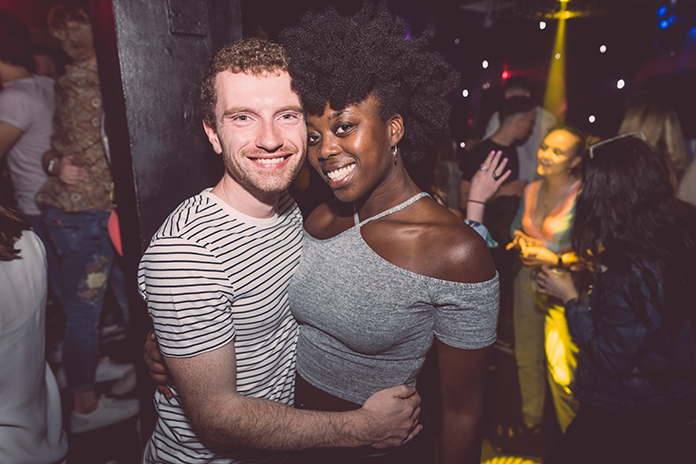 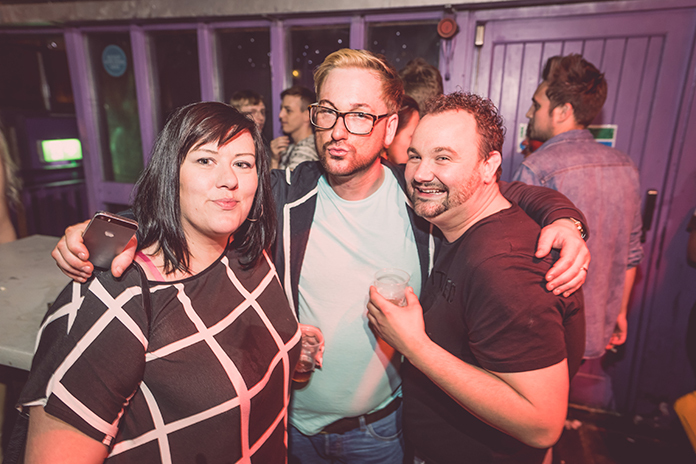 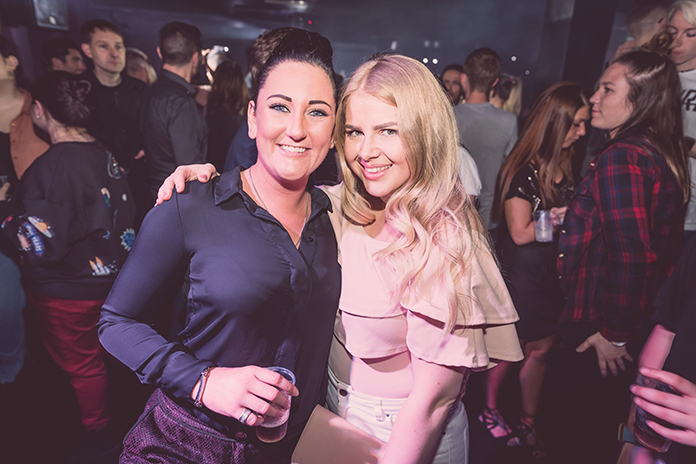 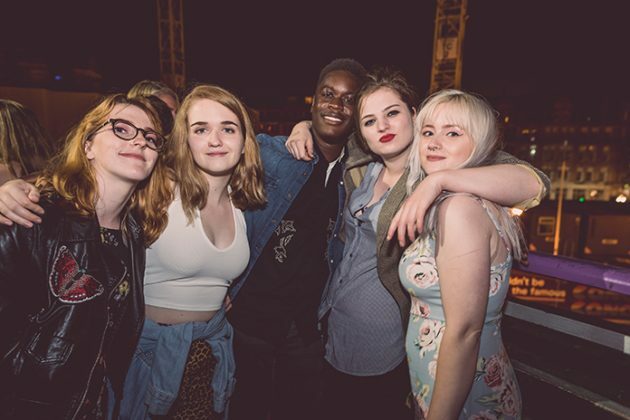 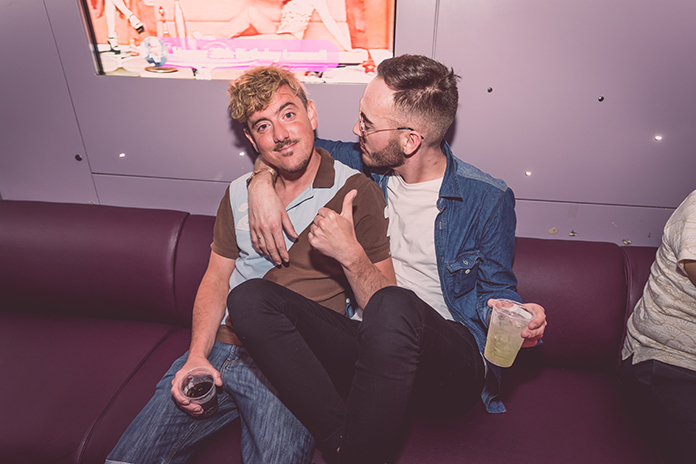 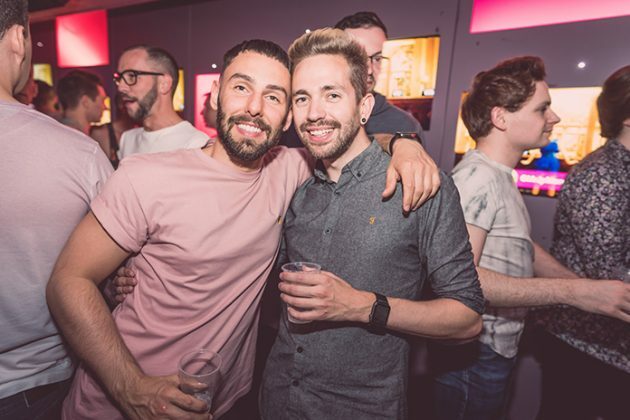 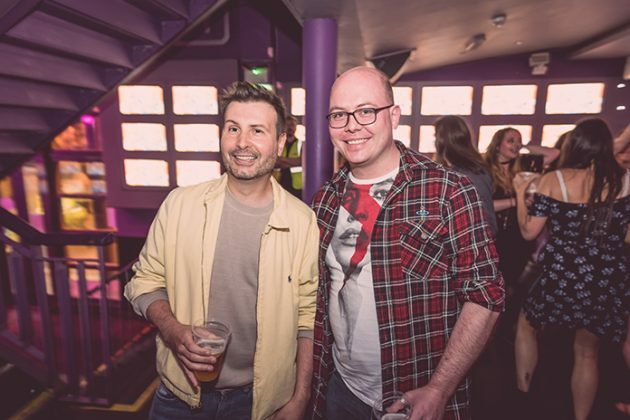 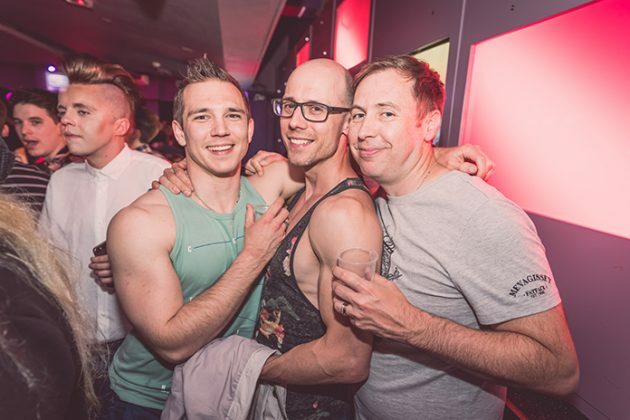 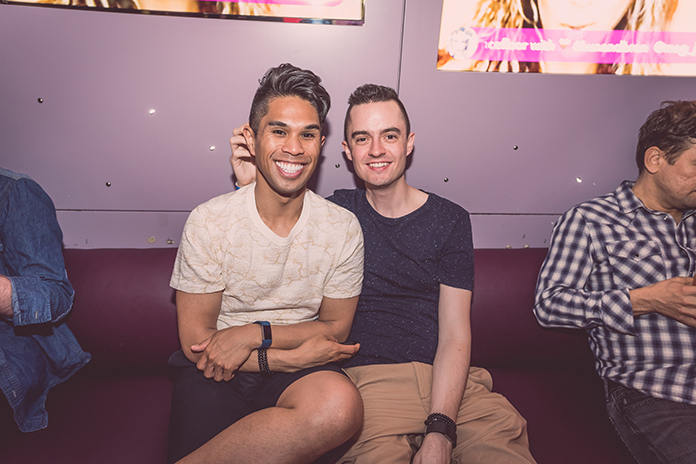 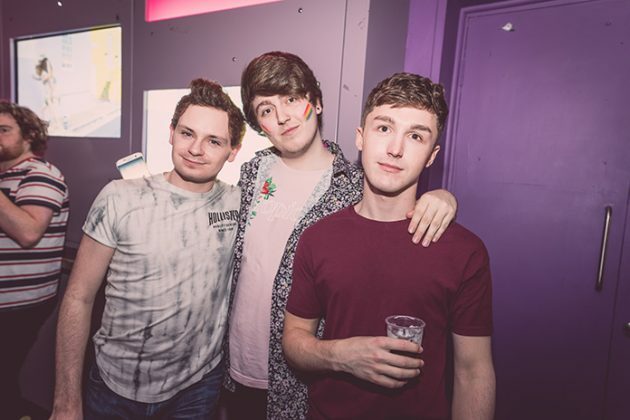 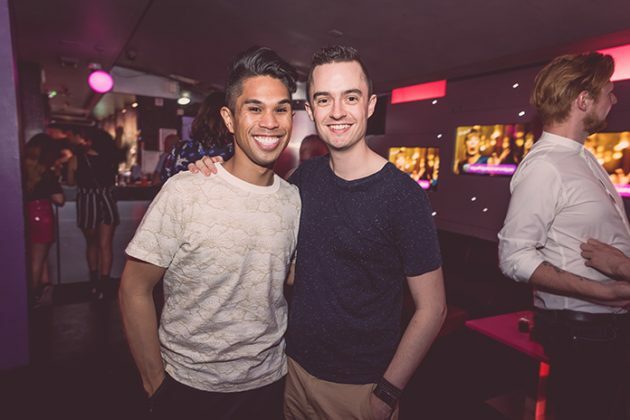 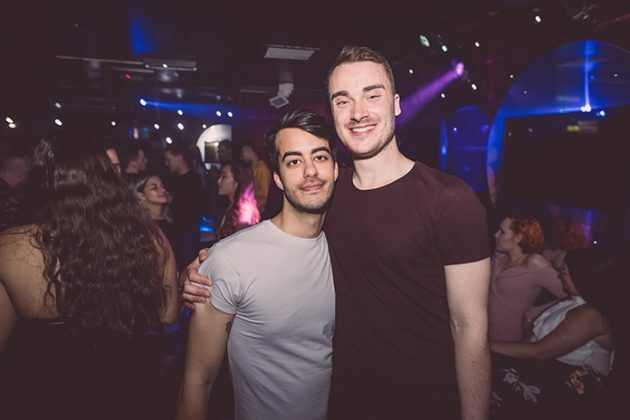 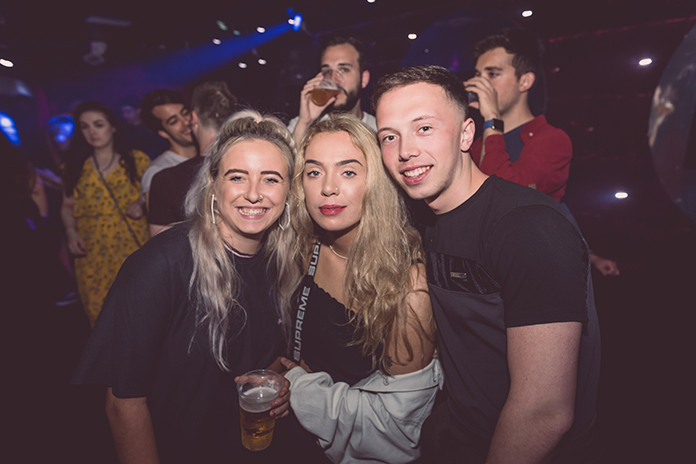 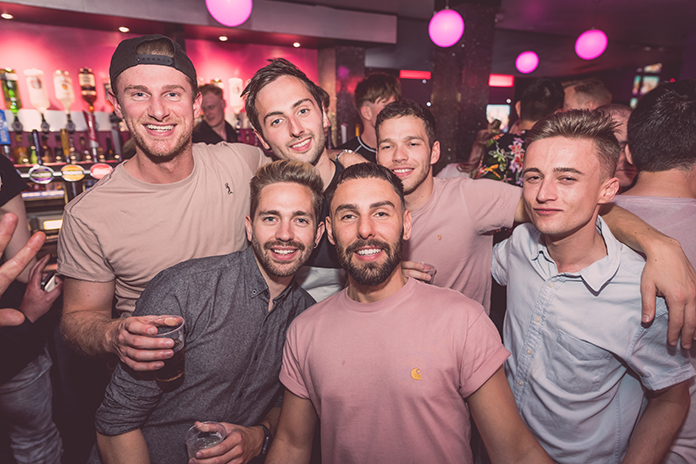 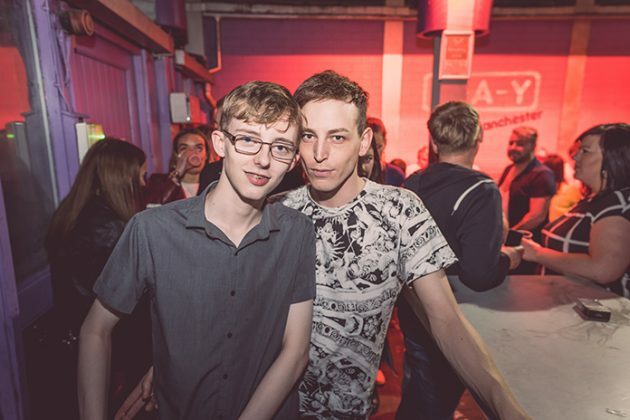 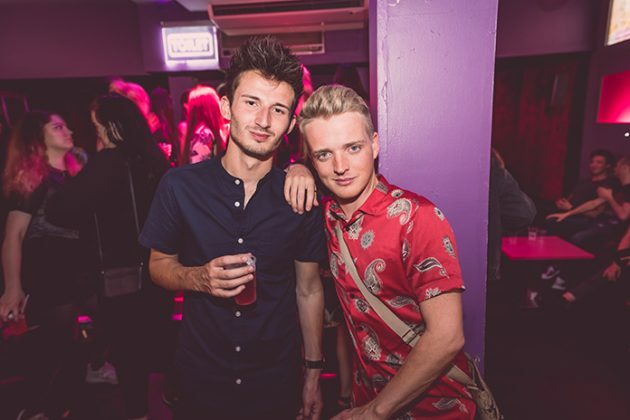 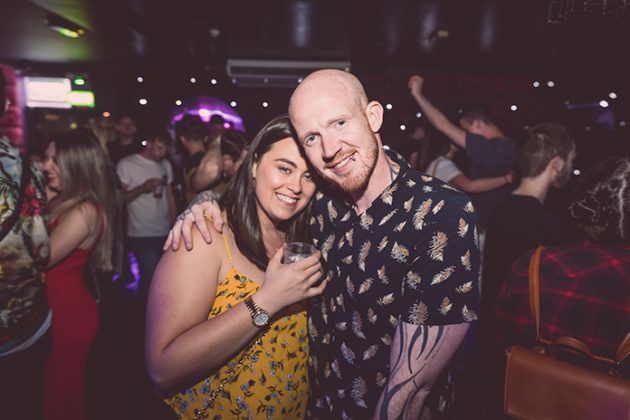 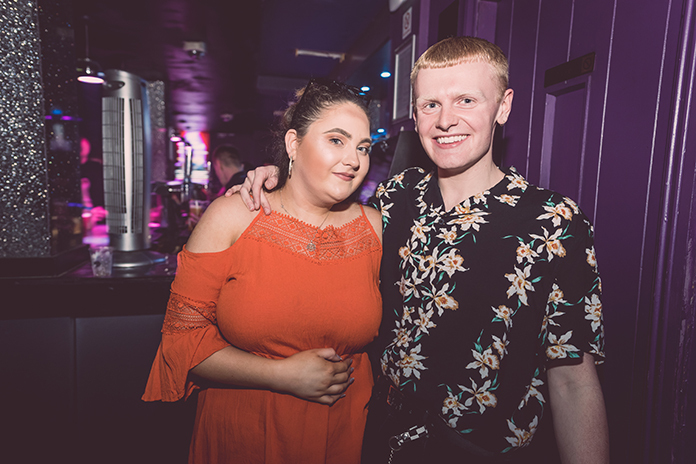 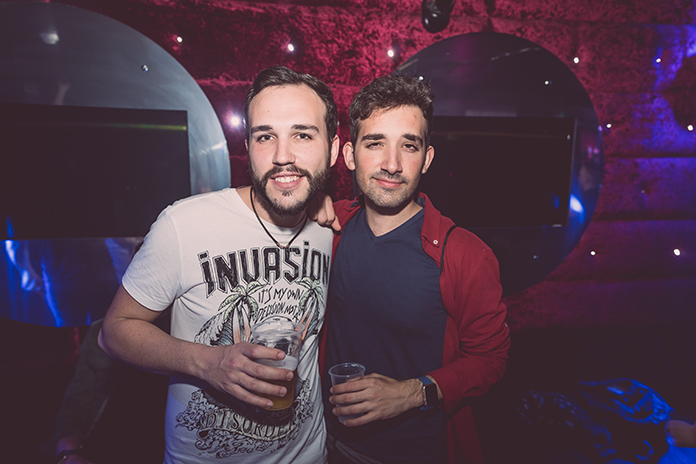 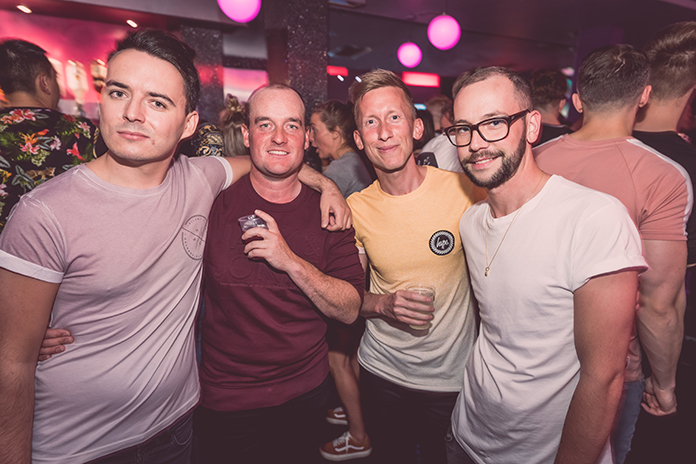 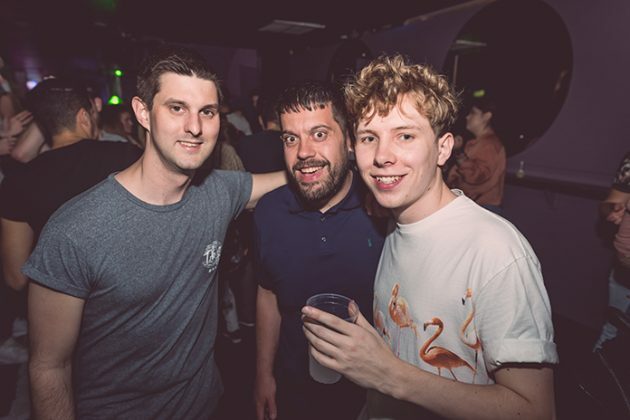 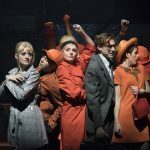 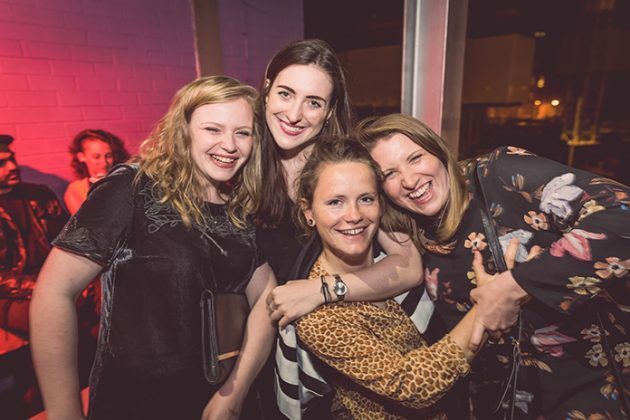 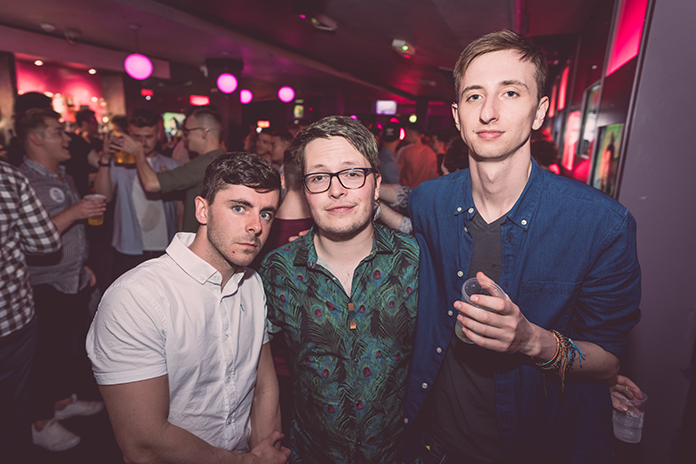 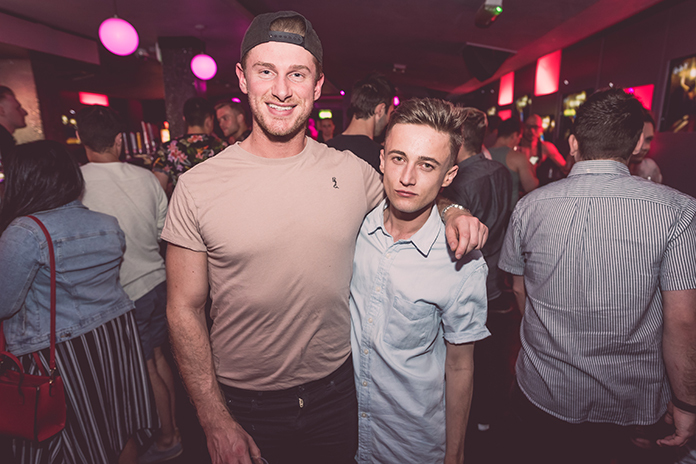 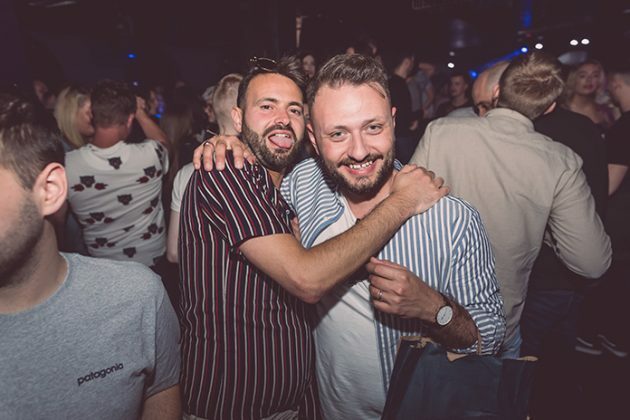 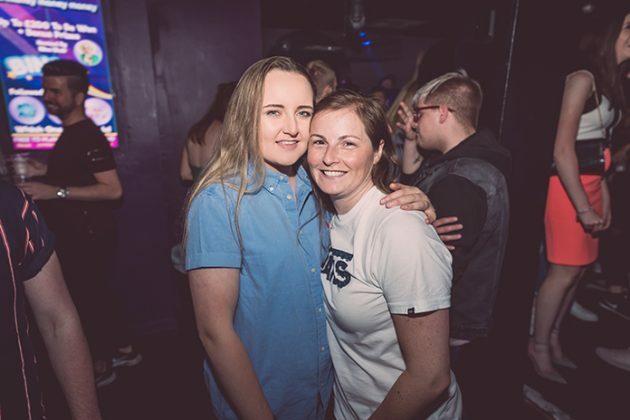 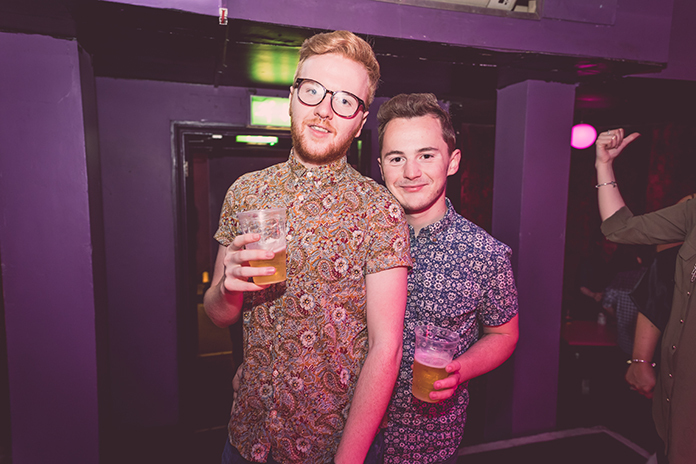 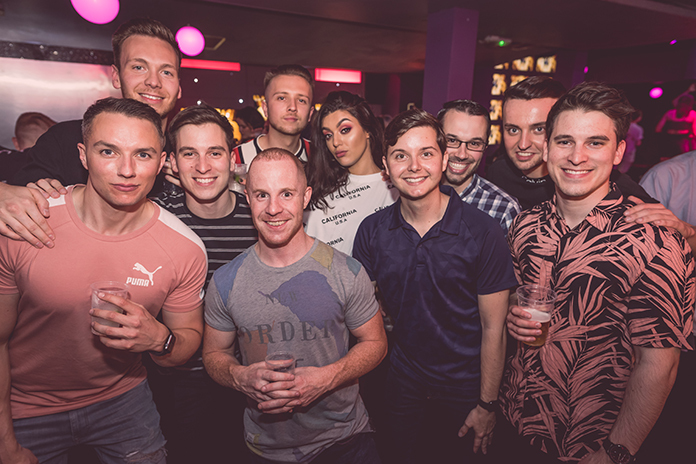 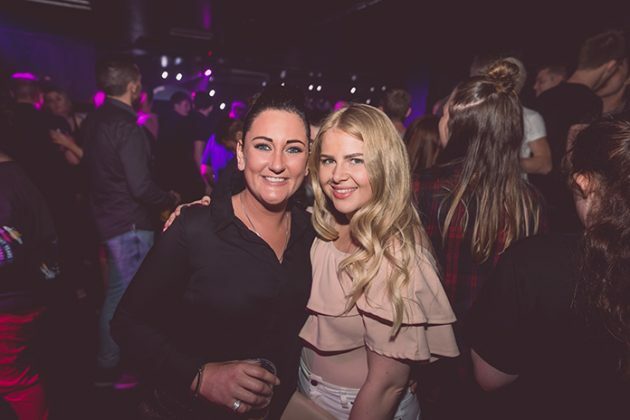 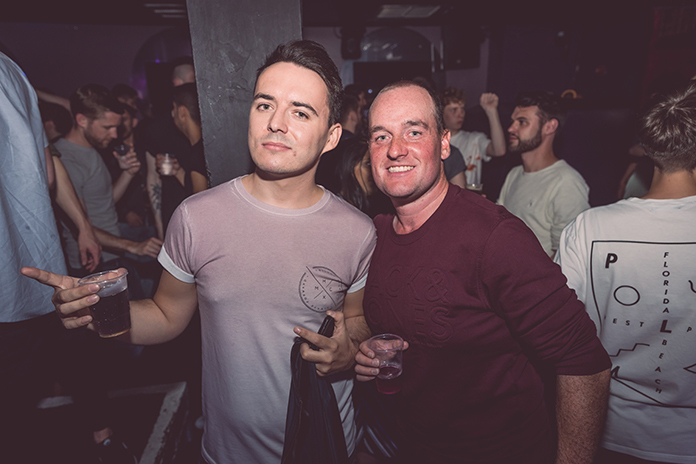 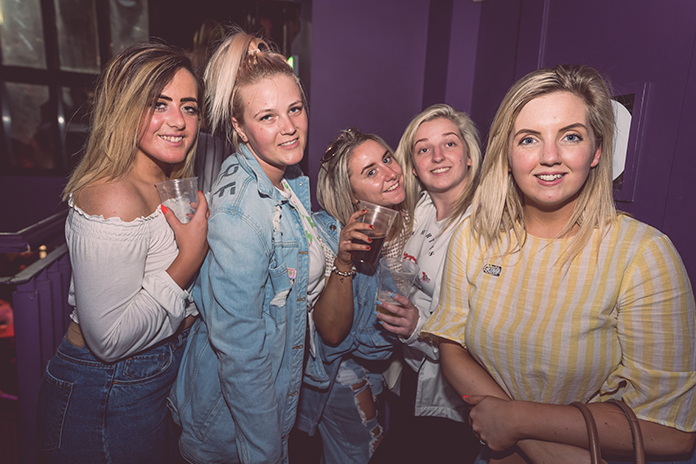 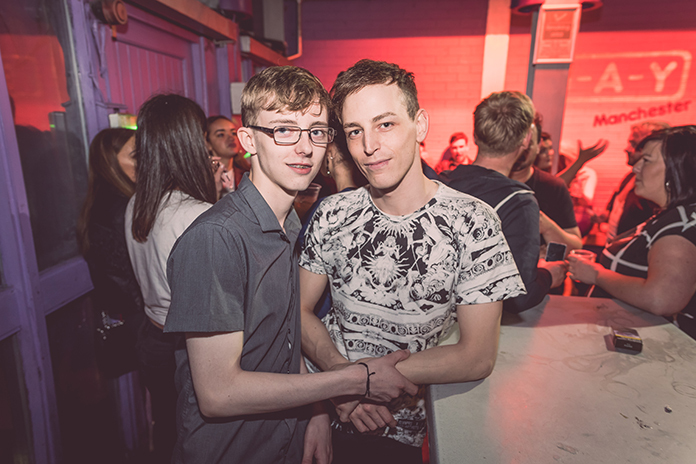 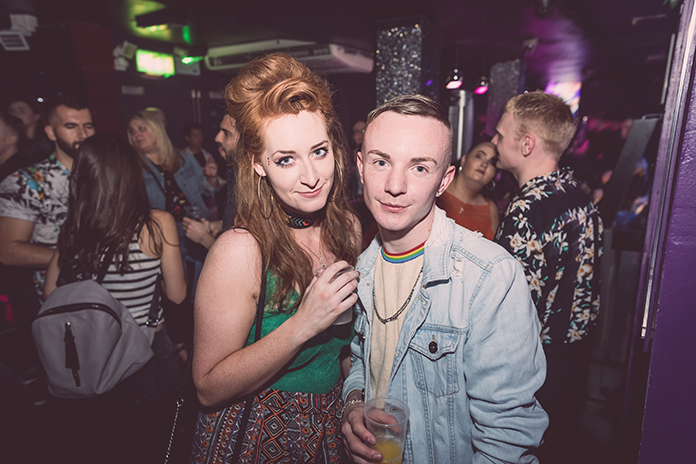 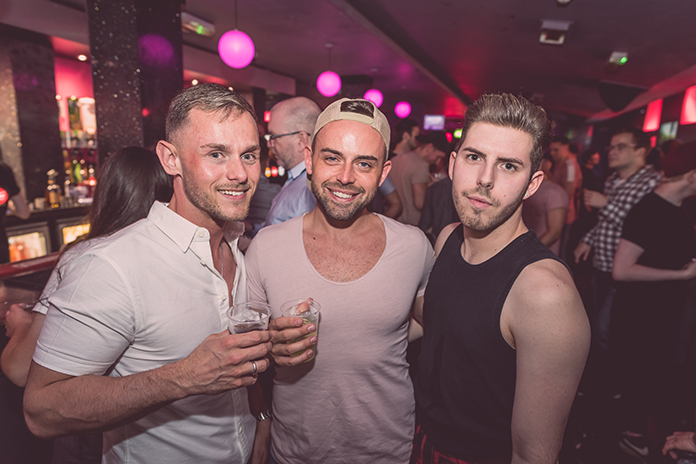 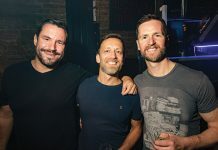 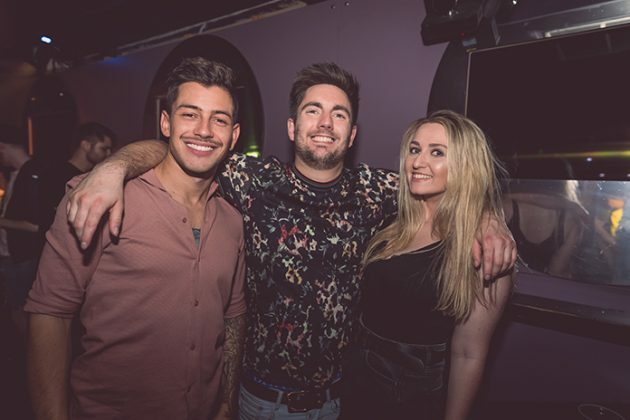 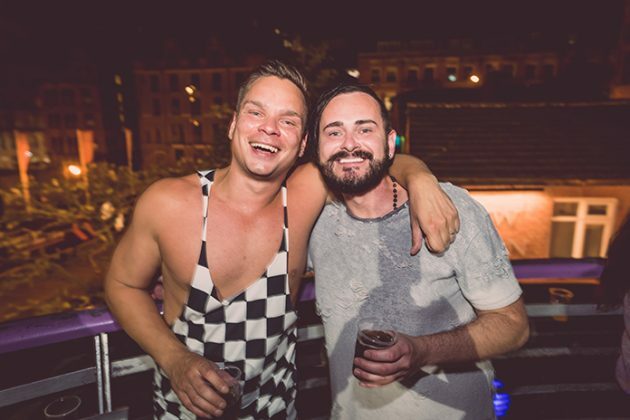 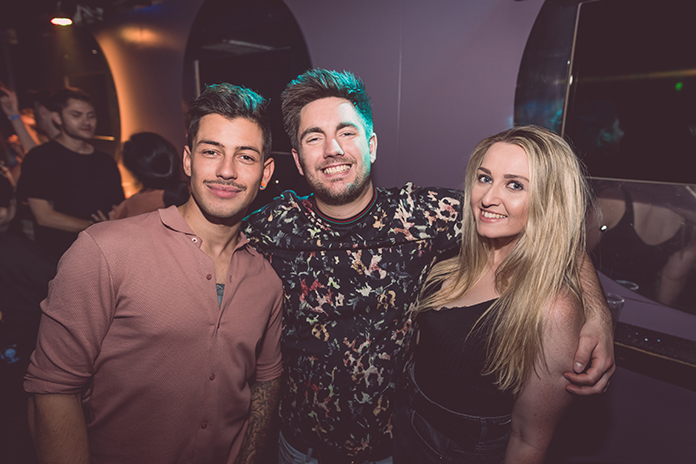 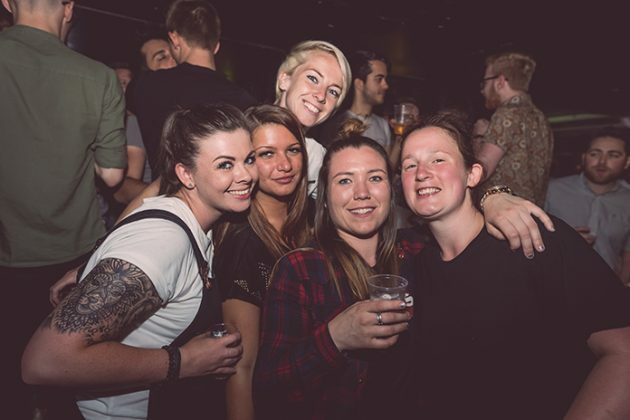 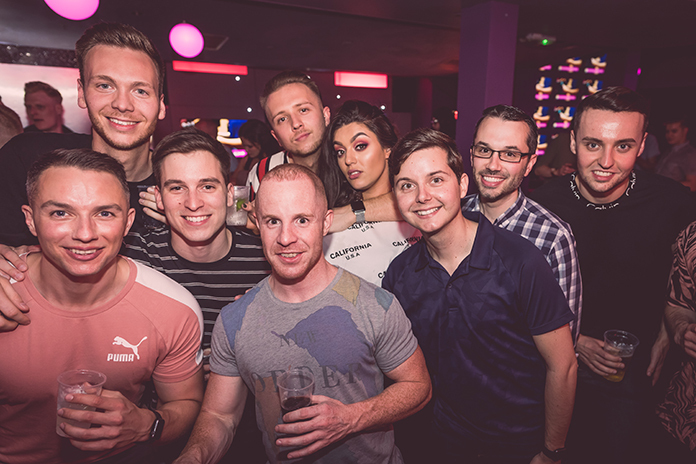 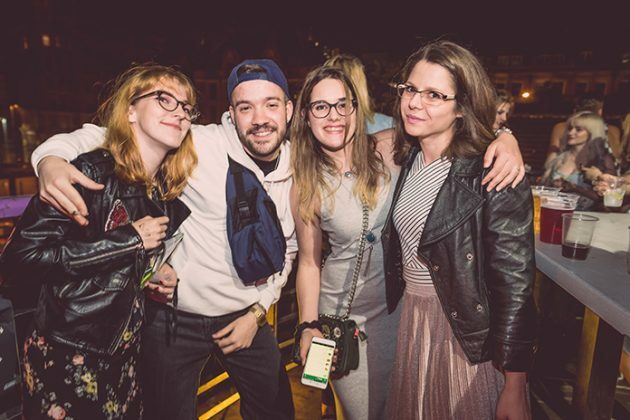 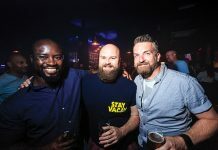 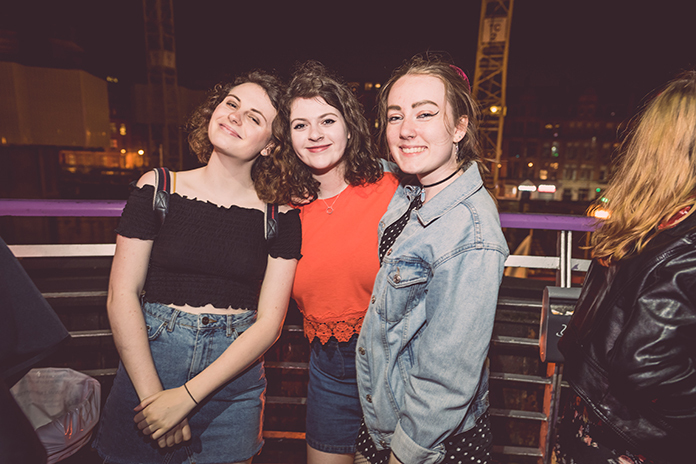 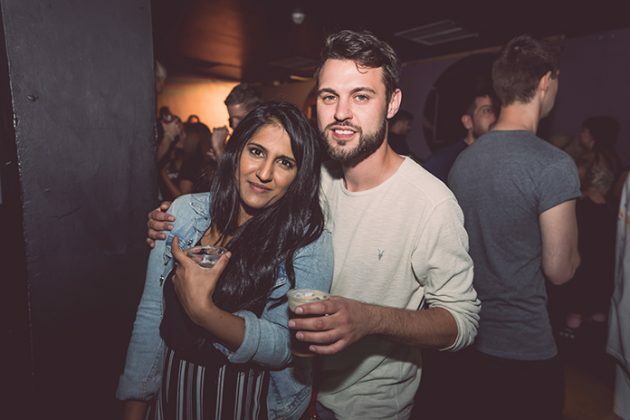 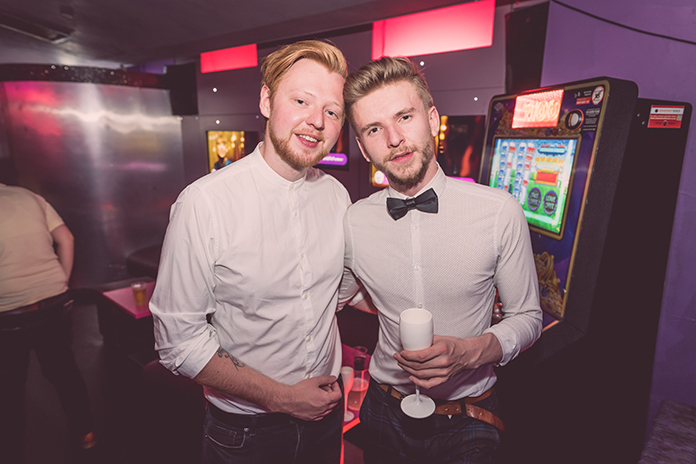 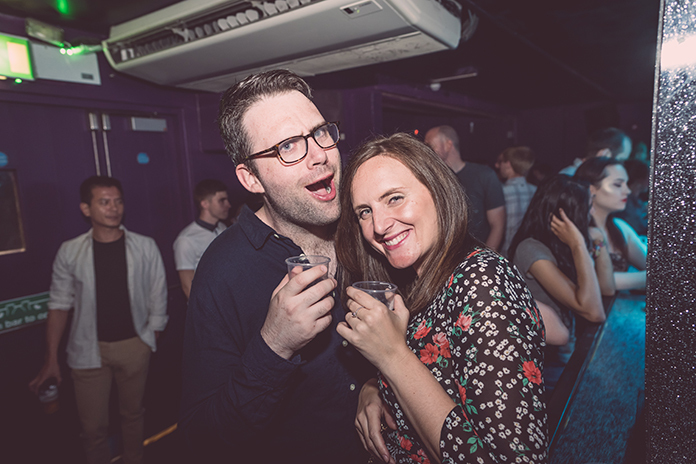 The previous night was one of those ones that had us checking our bank balance with trepidation the next day, but the ludicrously cheap drinks at G-A-Y meant we could still have a solid night out with the assorted shrapnel in our pockets. 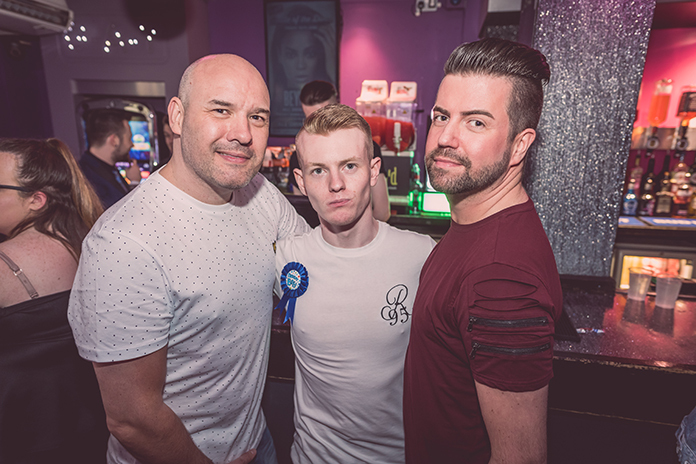 Camp anthems blaring out all night long was the Cheryl on the cake as well!